Israel Tech Challenge’s vision was built on the values, expertise and passion for the science tech field in Israel. 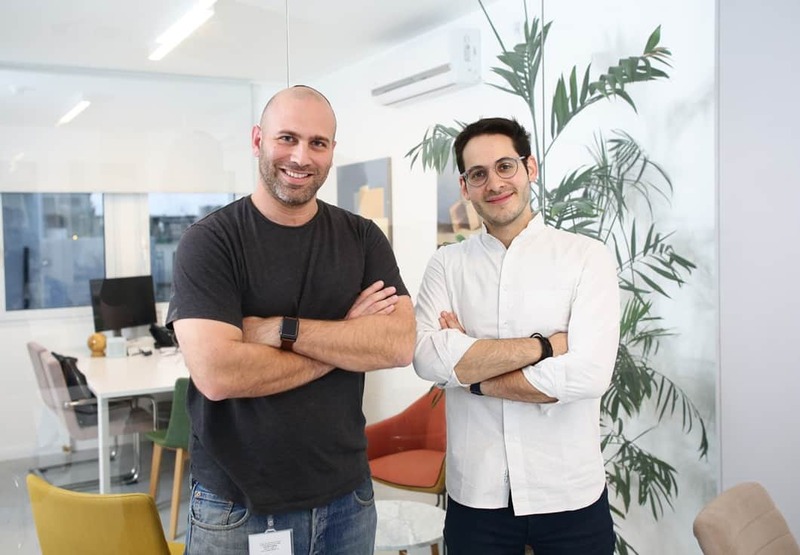 Oren Toledano and Raphael Ouzan joined forces to tackle the challenge of Israel’s hi-tech shortage of tech human capital. Training participants in an intensive and elite program inspired by the IDF’s 8200 Intelligence Unit and providing incredible placement opportunities in the top hi-tech companies in Israel. ITC offers elite programs focused on the STEM industry. Sourcing highly talented young professionals from around the world for an unforgettable tech experience in Israel. ITC provides advanced training and is focused on building a pipeline to Israel’s most-needed hi-tech positions. 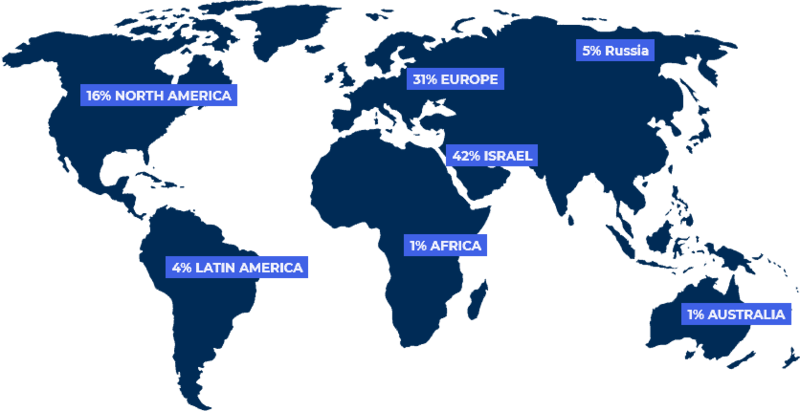 Graduates can put their in-demand skills and knowledge acquired in class and enter the Israeli tech industry. Our graduates work in these top hi-tech companies, and more.